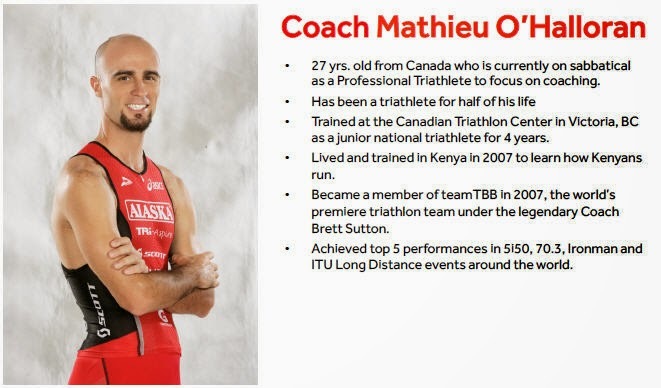 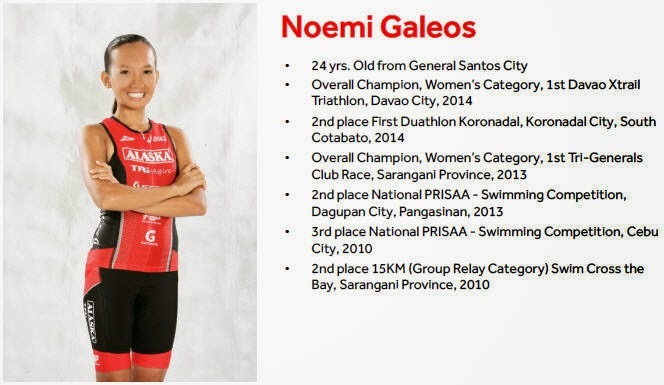 Members of the team are professional athletes Pete Jacobs from Australia who is the 2012 Ironman World Champion and Caroline Steffen from Switzerland who is an ITU World Long Distance Champion and multiple Ironman champion. 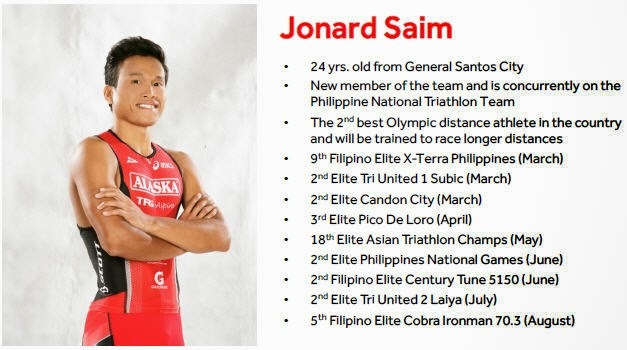 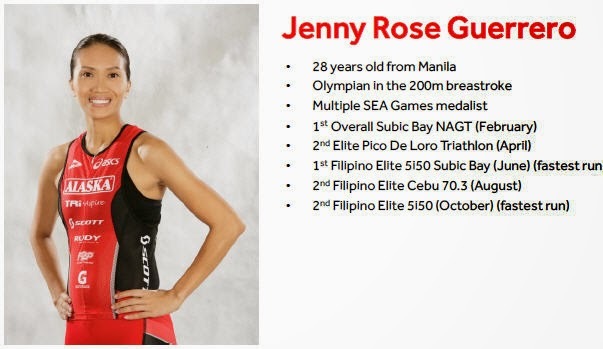 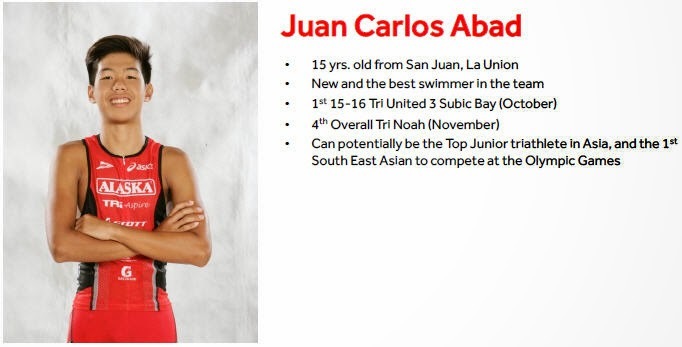 The Filipino Elite composed of Banjo Norte, Jenny Rose Guerrero, JonardSaim and Juan Carlos Abad will be under Coach Mathieu O’Halloran’s guidance in training to become a world-class team that can represent the country in triathlon races worldwide. 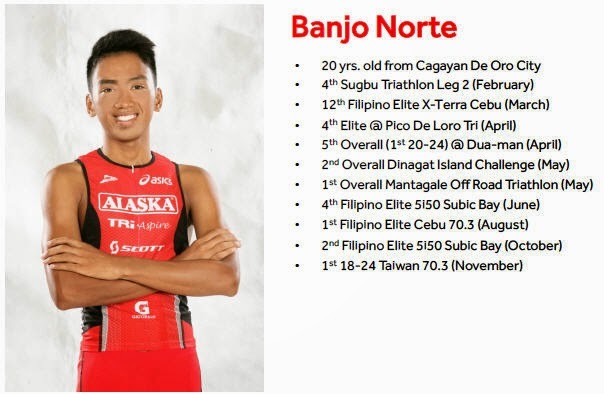 The elite team is mainly composed of Filipino athletes because Alaska Milk Corp. wanted to focus on developing and nurturing grassroots talents. 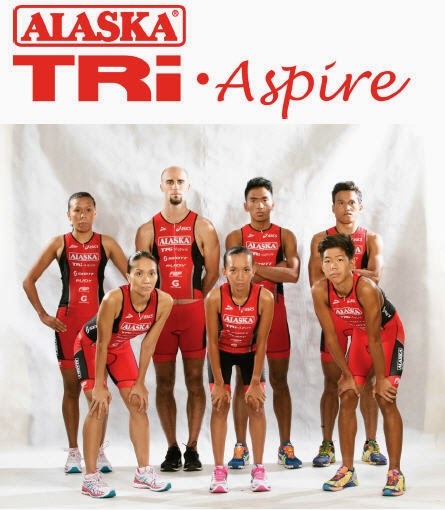 Let us all cheer as the Alaska Tri-Aspire Team proudly wave the Philippine flag at the races they will conquer.Their unrivaled passion, fearless determination and steadfast discipline will bring them closer to monumental victories Filipinos around the world will be proud of.